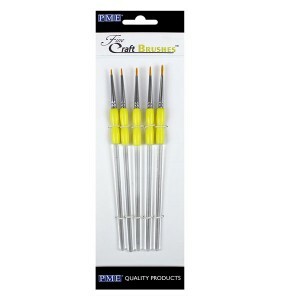 5 Craft Brushes from PME ..
Set of 4 cake markers from PME. Accurately space and decorate your cakes with these plastic markers. Easy to use. 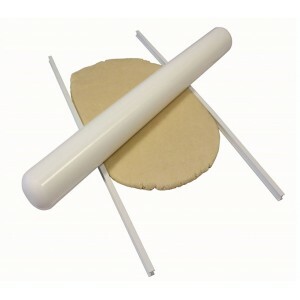 ..
Extruding device for sugarpaste, flower paste, marzipan etc. 19 patterns .. 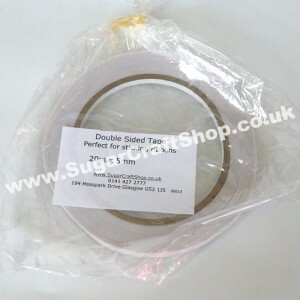 Double Sided Tape - 20metres x 5mm Perfect for sticking ribbons. 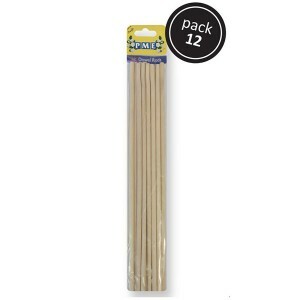 ..
Dowel - Bamboo 12 pack 30cm / 6mm PME .. 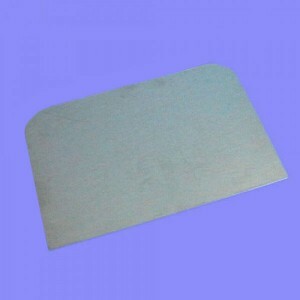 Size - 12" (305x6.5mm) .. Size - 12" (305x6mm) .. Size - 8" (202x6mm) .. Flower Foam Pad. 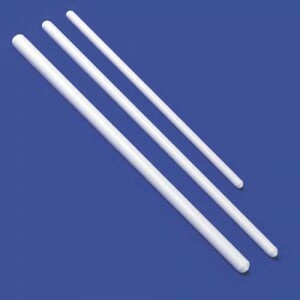 Size: 195mm (7.5") x 195mm (.5") x 12mm (0.5"). 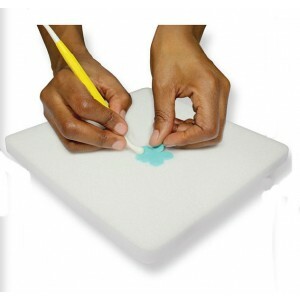 Create wonderful sugar flowers easily, using this specially designed Foam Pad to make beautiful shaped petals and foliage with soft natural curves and additional veining details. 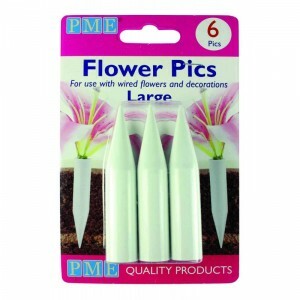 ..
PME large flower pics to use with wired flowers and decorations when inserting them into cakes. 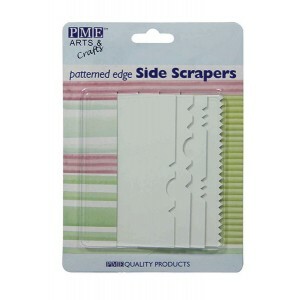 These food graded plastic pics are easy to insert into cakes and hold sprays securely and safely. 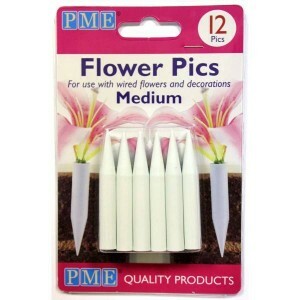 This pack of 6 pics measure 70mm by 14mm (2.8 x 0.6 inch..
PME small flower pics to use with wired flowers and decorations when inserting them into cakes. 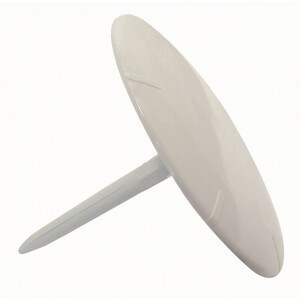 These food graded plastic pics are easy to insert into cakes and hold sprays securely and safely. This pack of 12 pics measure 55mm by 8mm. 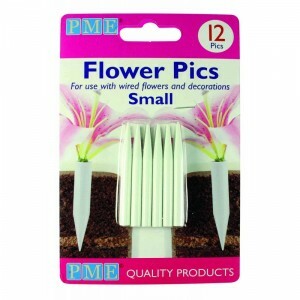 ..
PME small flower pics to use with wired flowers and decorations when inserting them into cakes. 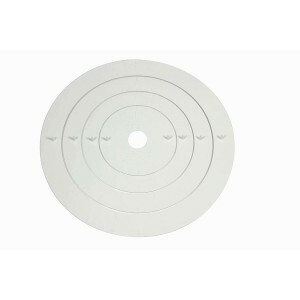 These food graded plastic pics are easy to insert into cakes and hold sprays securely and safely. This pack of 12 pics measure 50mm by 5mm (2 x 0.2 inches..
Green non stick veining board 6.5"x4.5"
Green,non stick veining board,6.5"x4.5", veined on one side,otherside flat with a non stick mat. 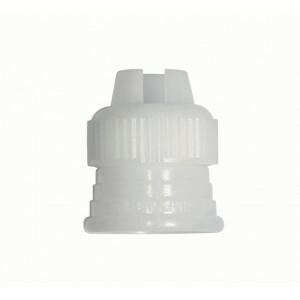 ..
IA470 Icing Bag Adaptor (Wilton 411-1987) .. 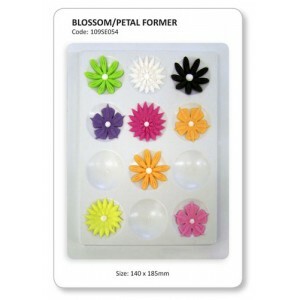 Icing Flower Nail Medium - PME IN552 .. Stainless Steel Icing Side Scraper Plain - PME SS20 ..
PC50 Pattern Edge Side Scraper set/4 Plastic ..
Icing/Marzipan Spacers - PME MS99 ..